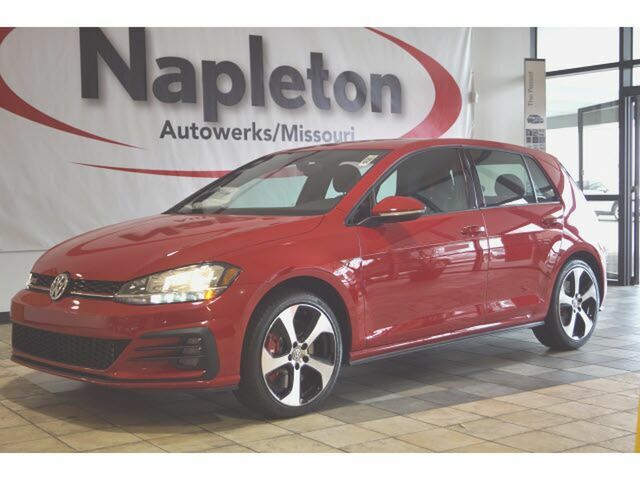 Napleton Autowerks of Missouri is excited to offer this 2019 Volkswagen Golf GTI. The Volkswagen Golf GTI S will provide you with everything you have always wanted in a car -- Quality, Reliability, and Character. You could keep looking, but why? You've found the perfect vehicle right here. You've found the one you've been looking for. Your dream car. This is the one. Just what you've been looking for.